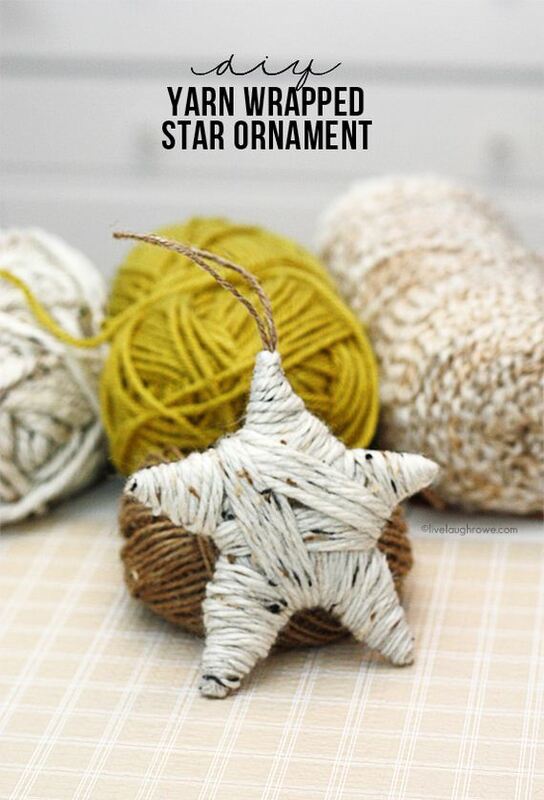 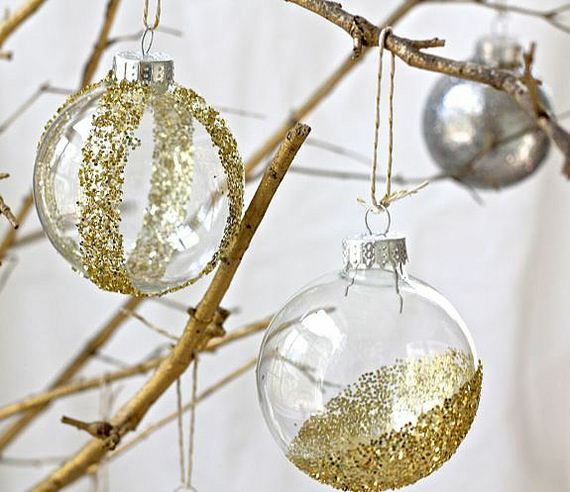 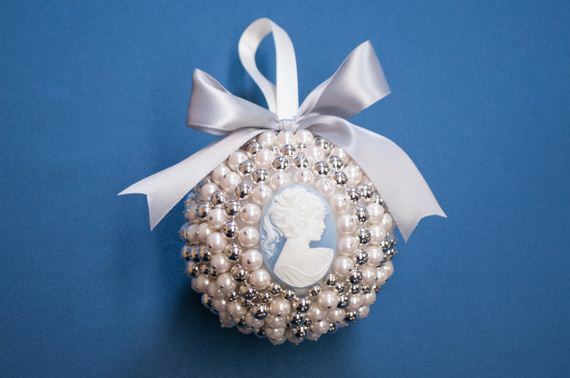 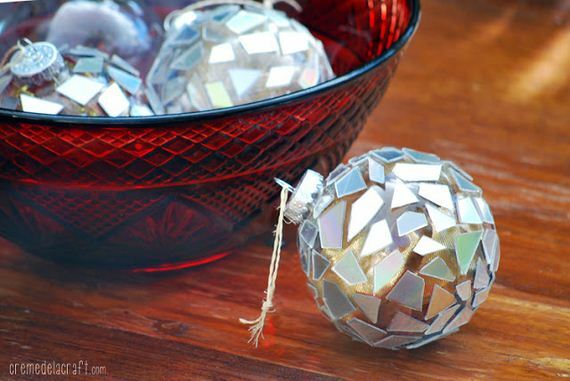 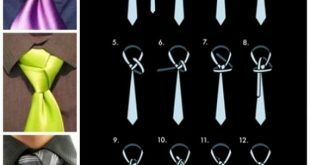 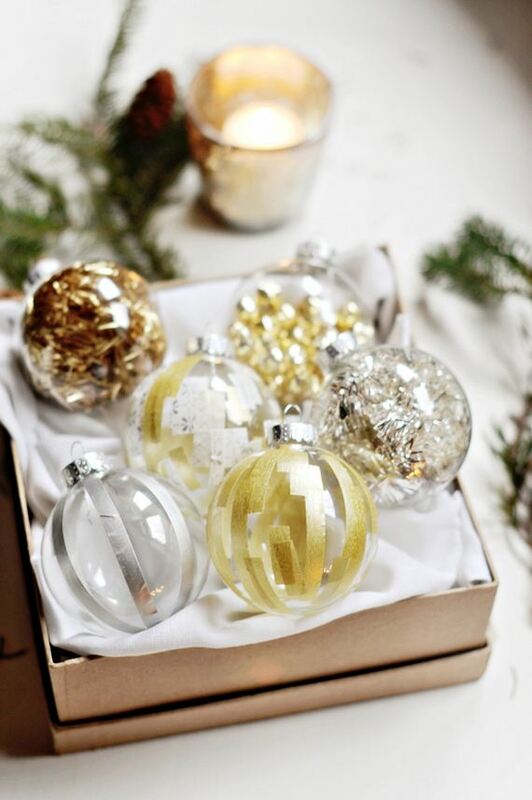 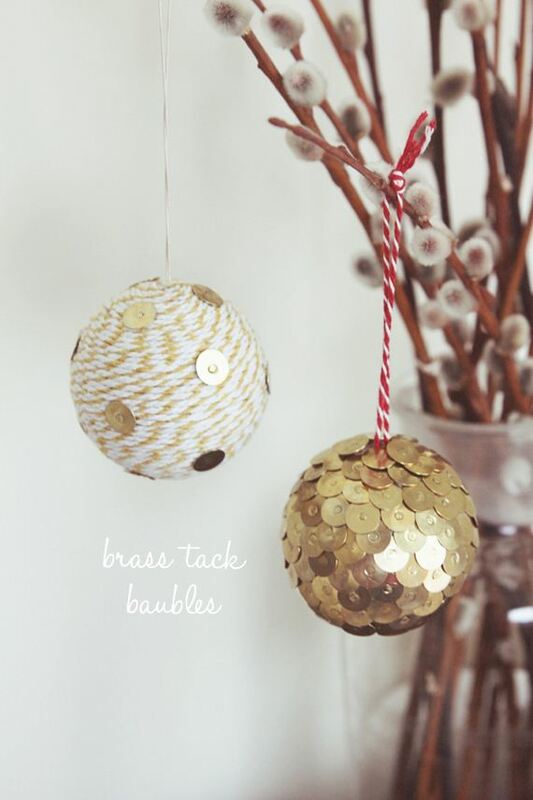 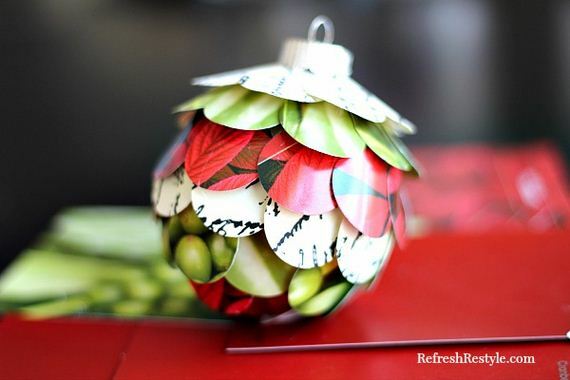 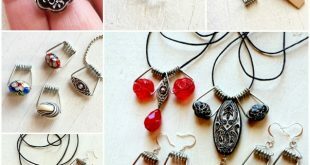 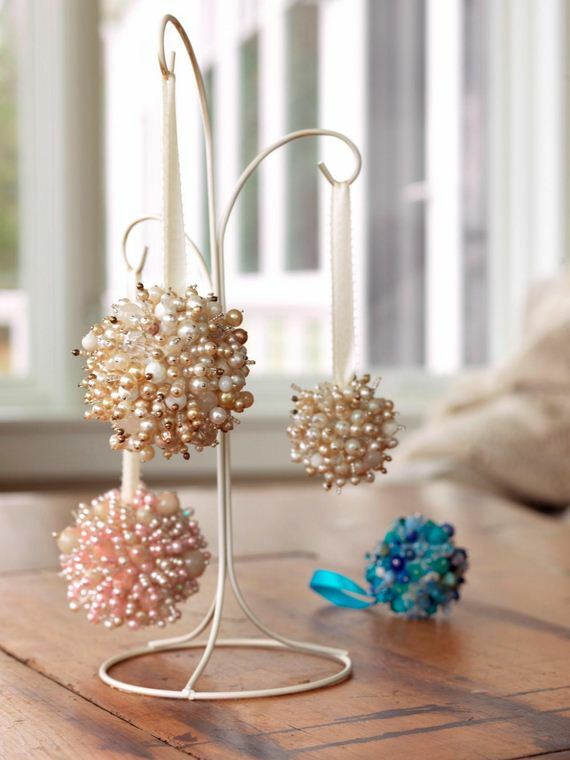 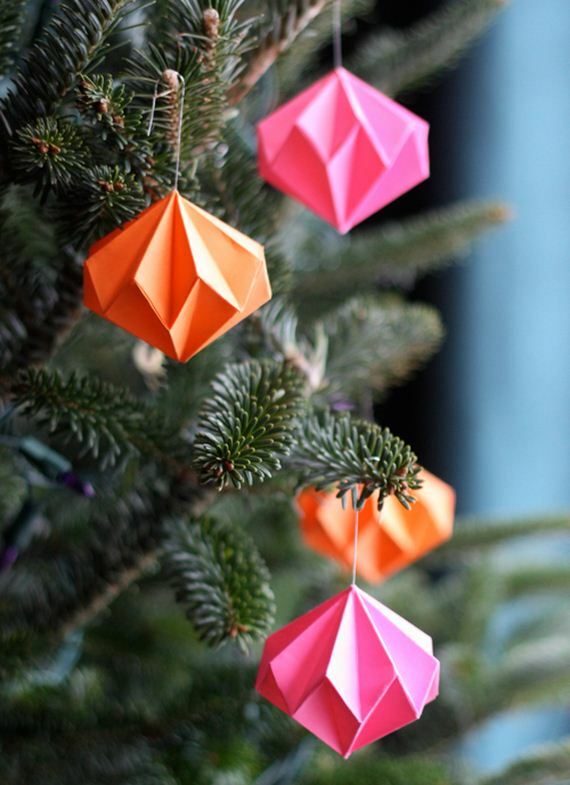 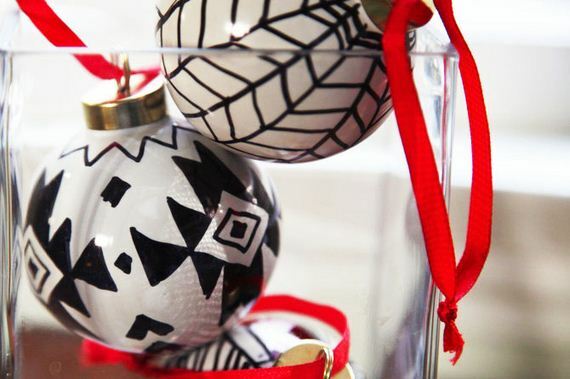 Awesome DIY Christmas Ornaments: From Easy To Intricate! 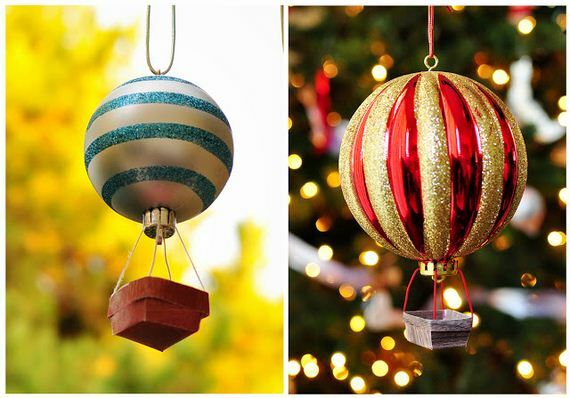 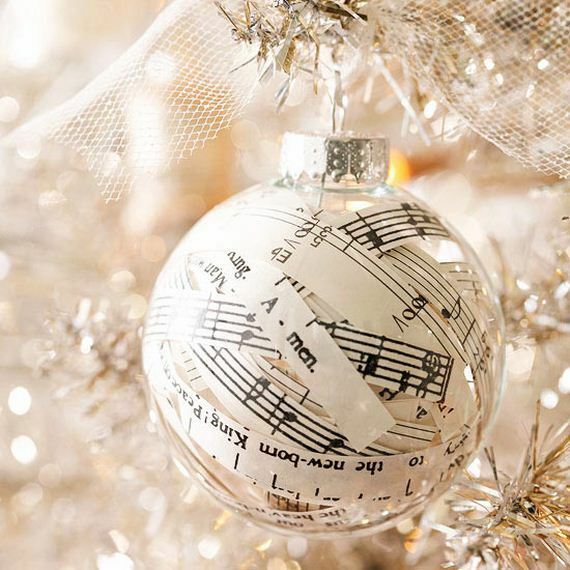 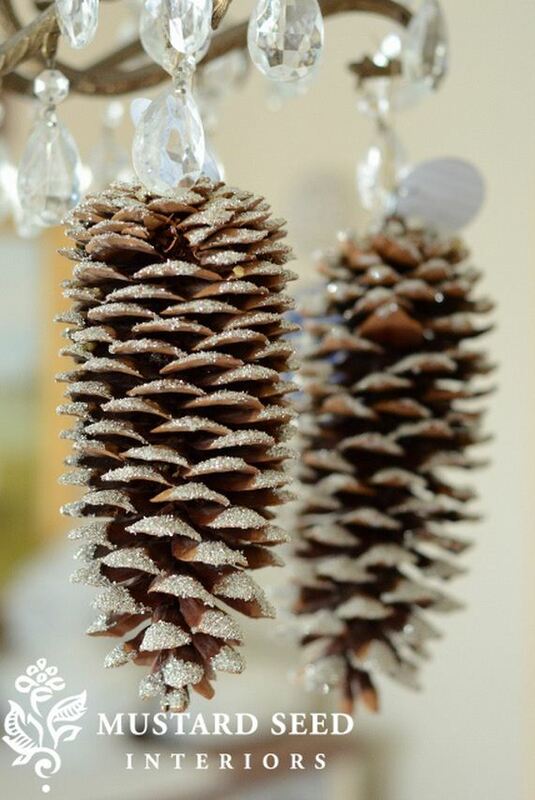 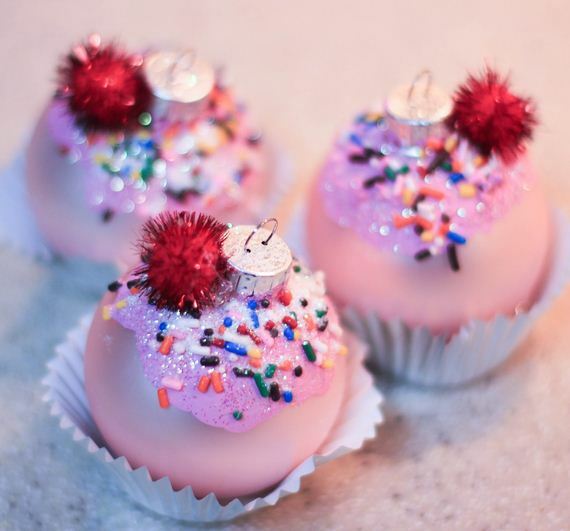 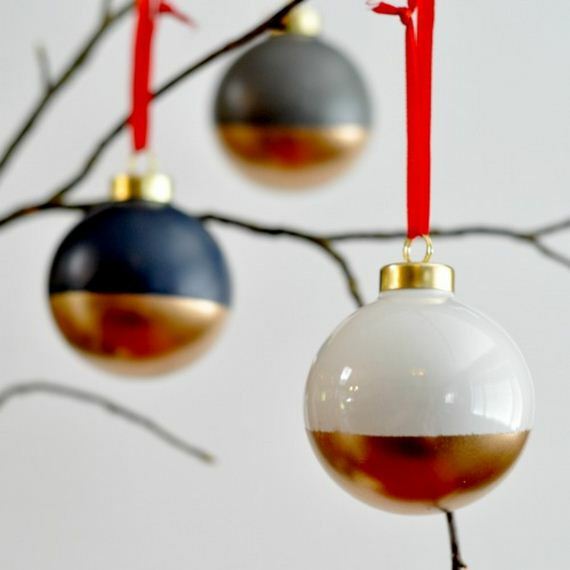 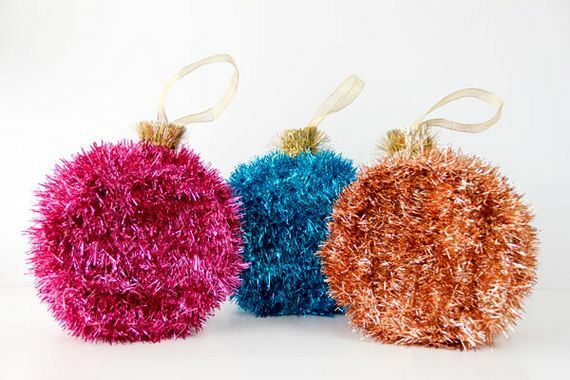 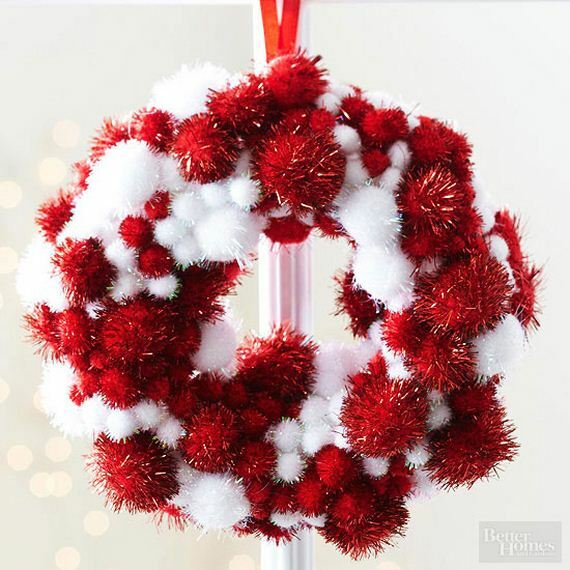 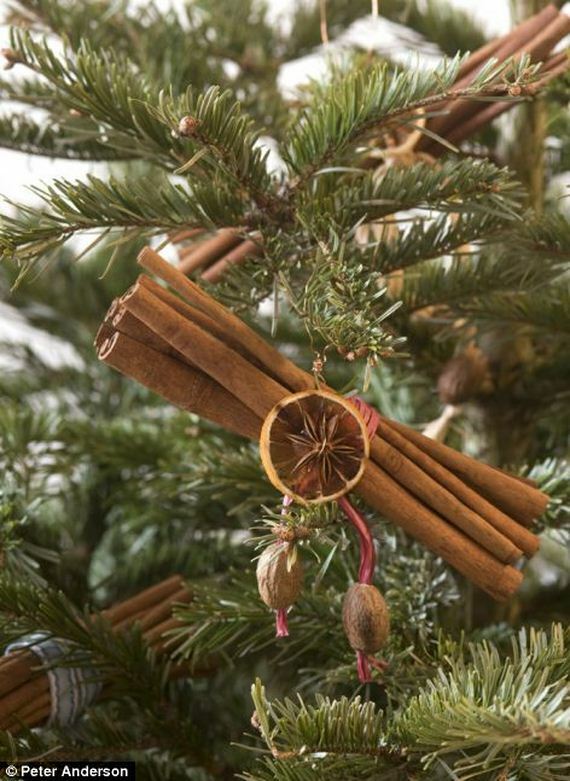 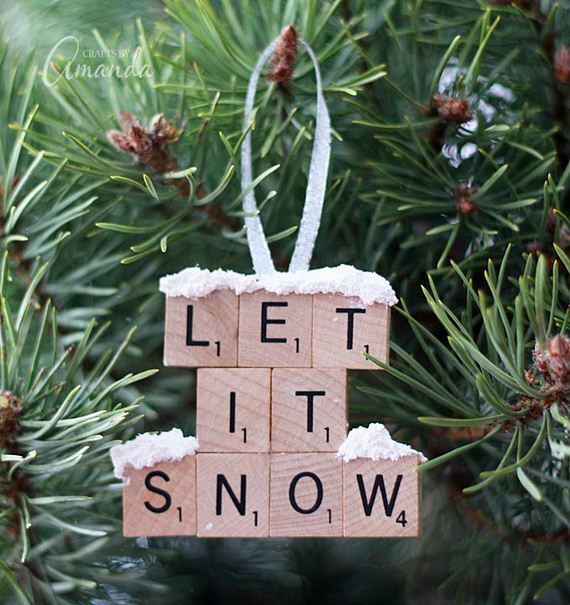 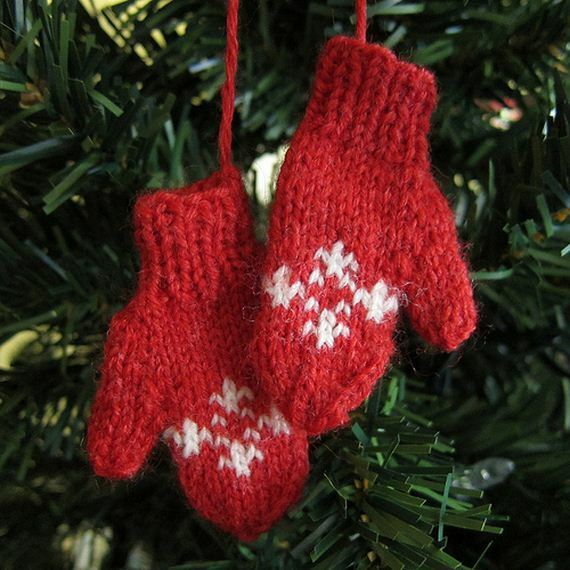 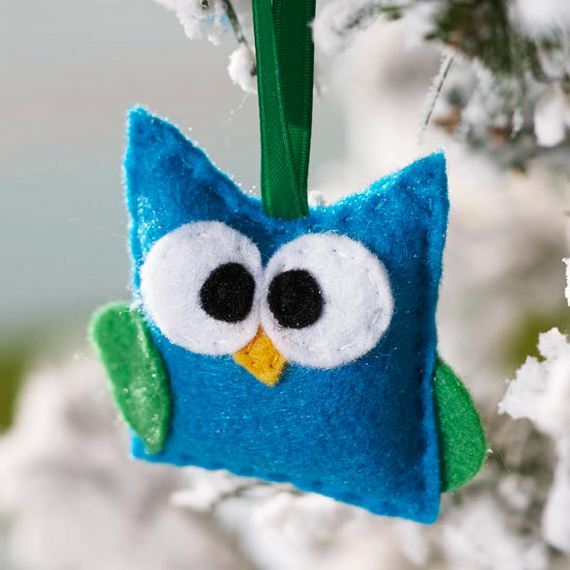 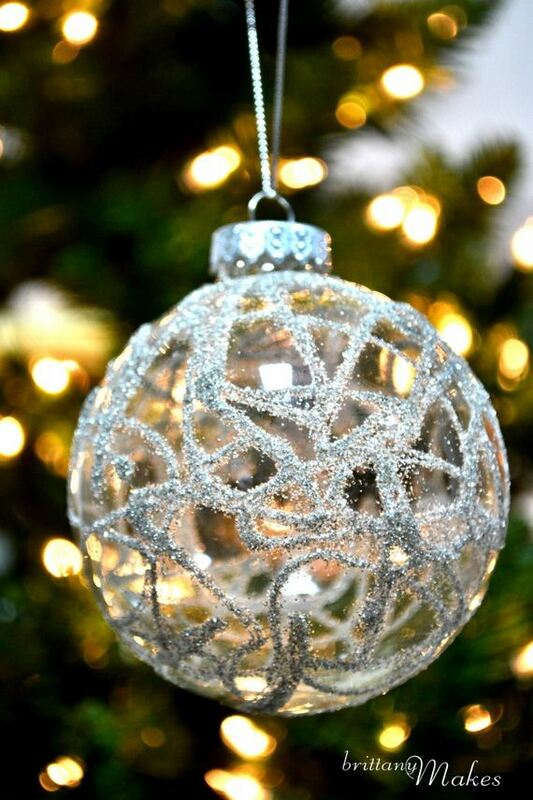 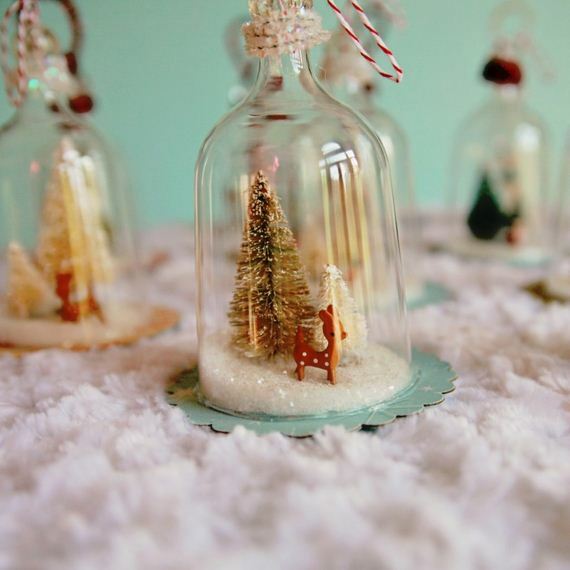 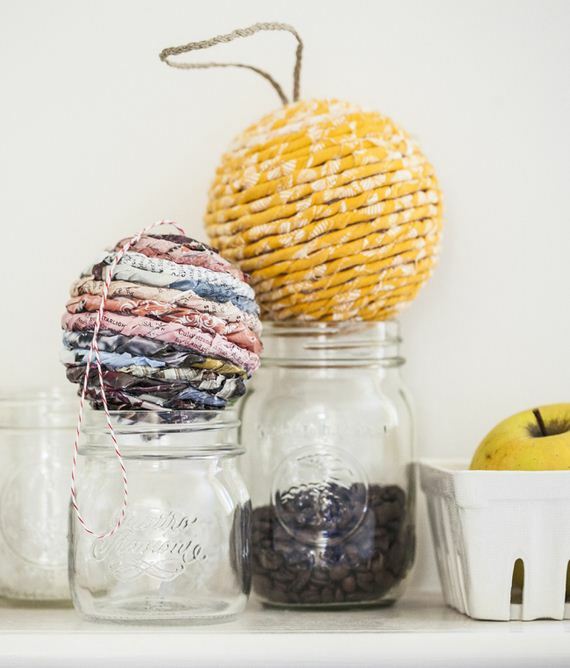 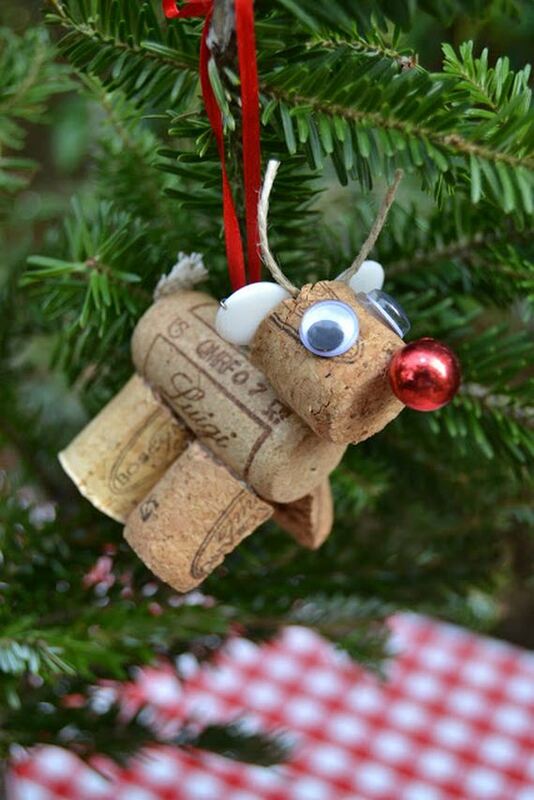 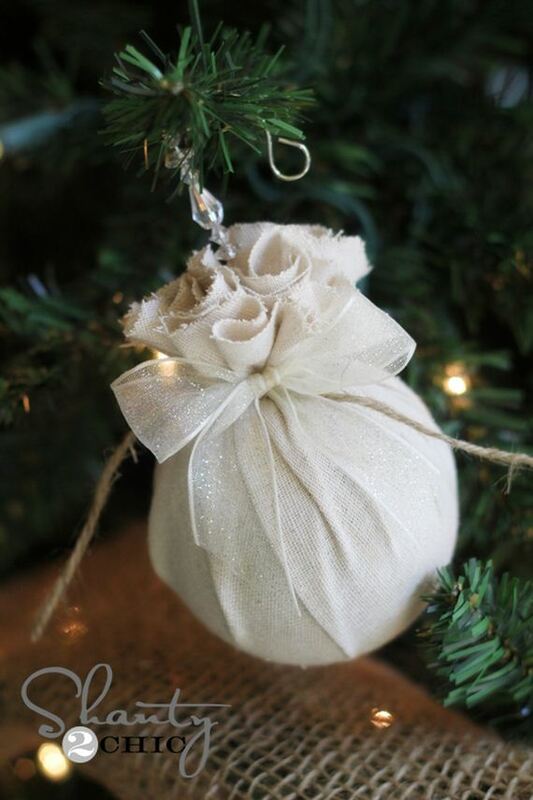 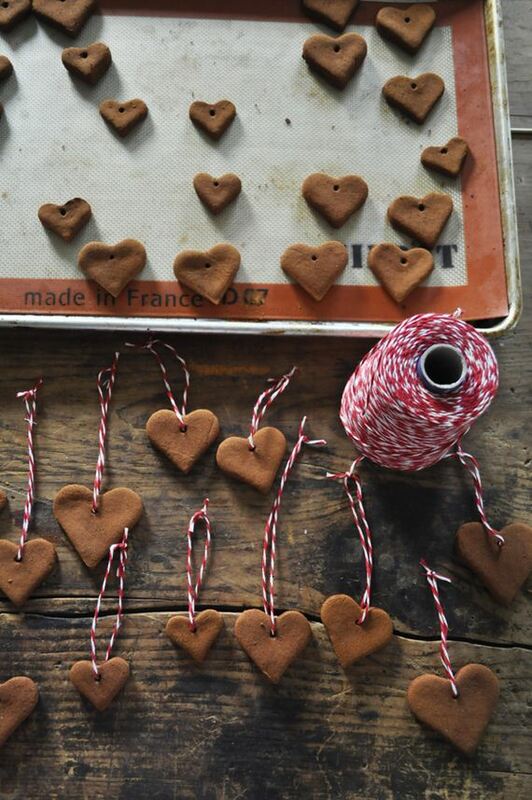 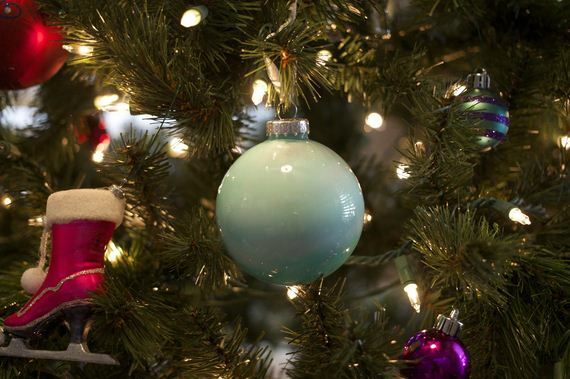 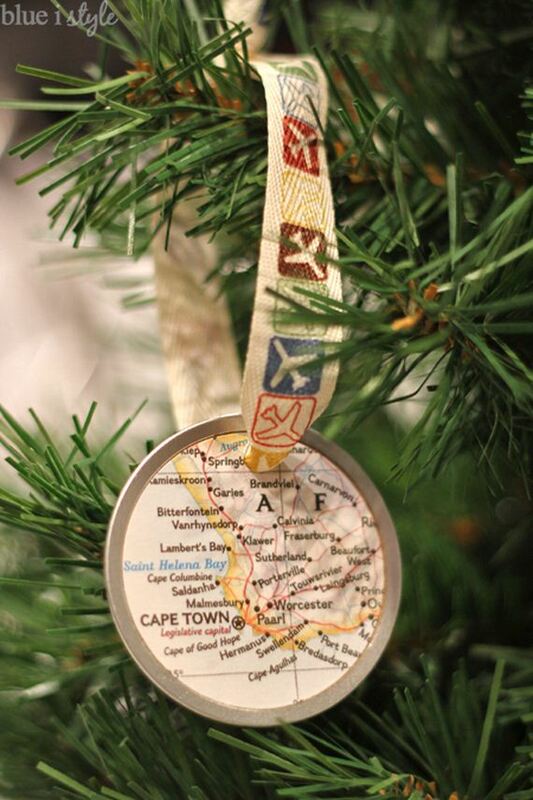 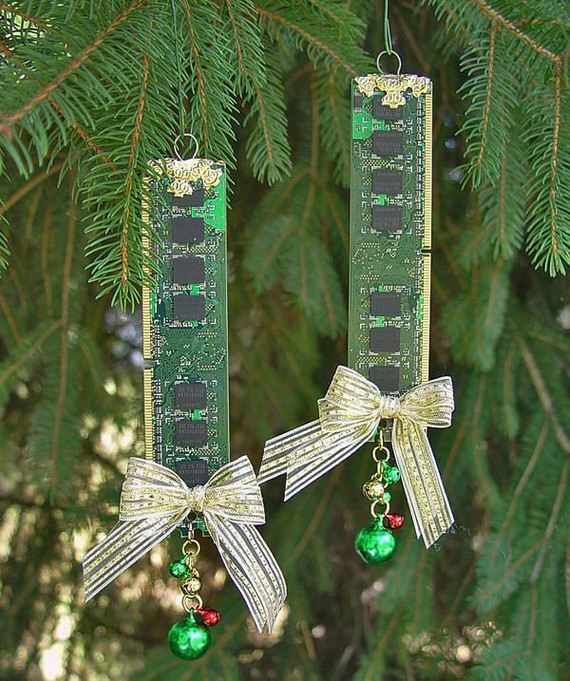 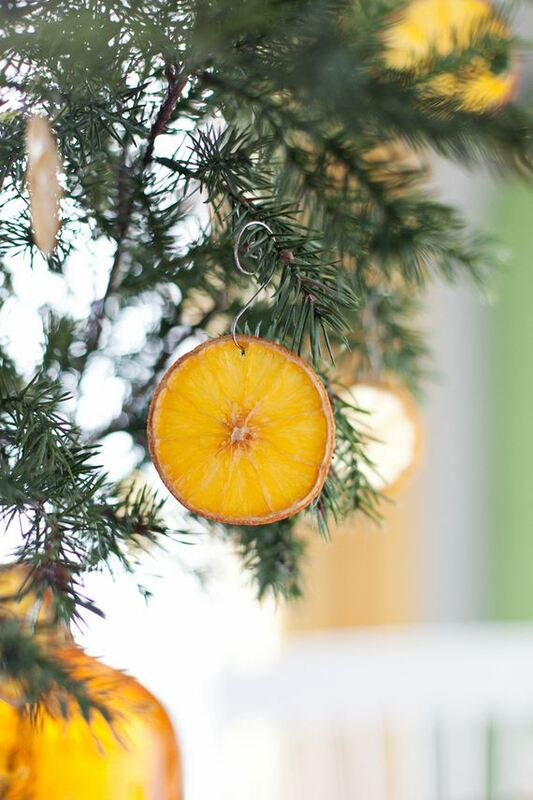 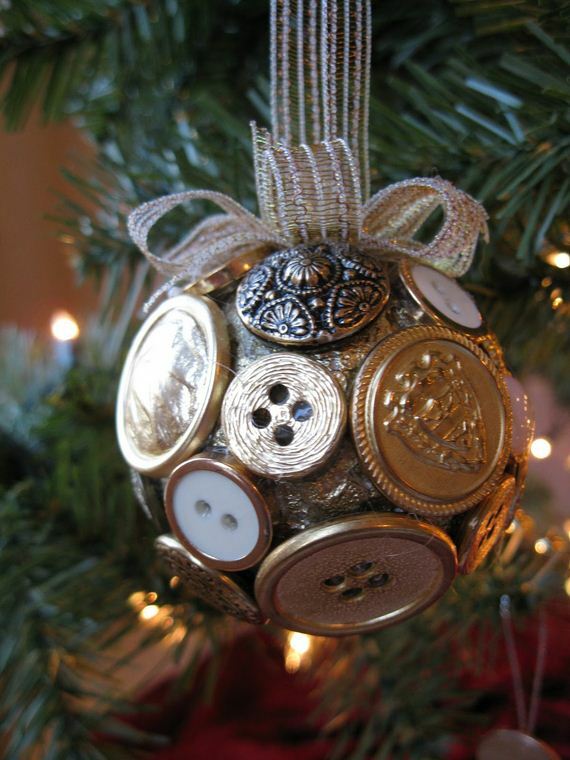 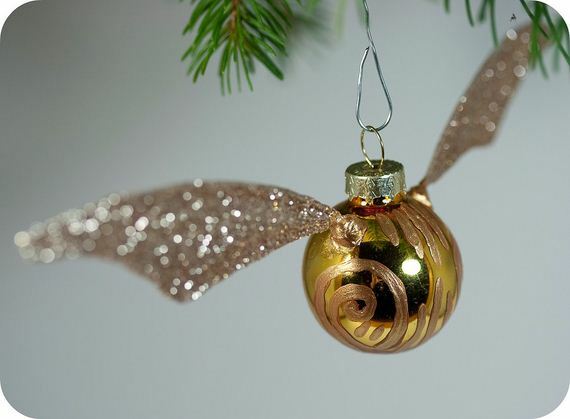 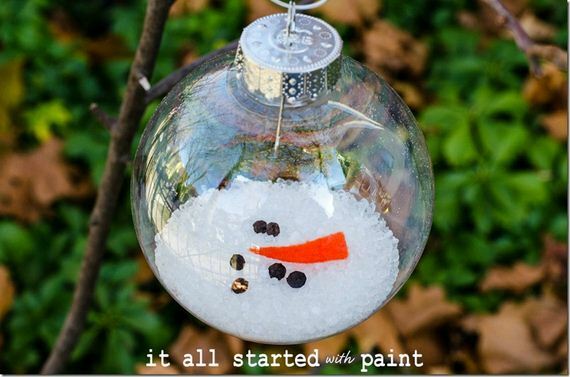 Check out our list of 35 DIY Christmas ornaments to begin the season with! 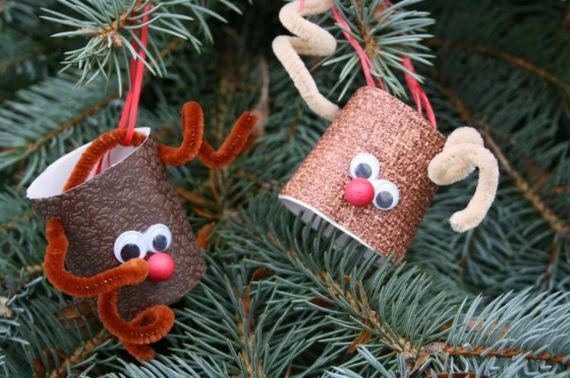 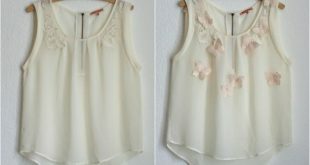 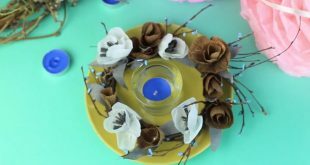 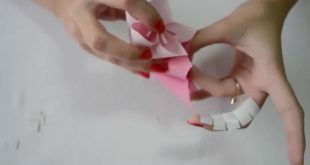 Previous DIY Christmas Crafts For Kids!